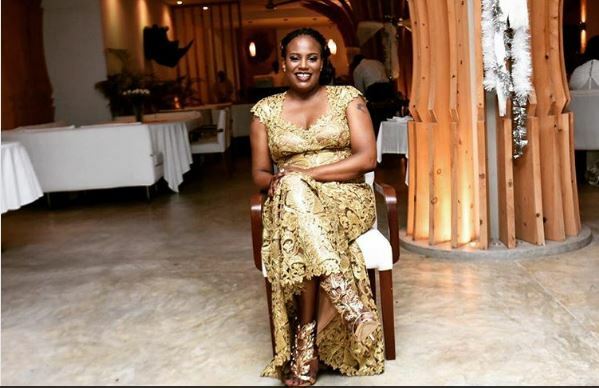 Nana Wanjiku Gecaga, a niece to Kenya president Uhuru Kenyatta first made news in Uganda when she threw a multi-million 40th birthday party that trended all over East Africa. With all the money that Nana has one would imagine that she has no problems in her life. 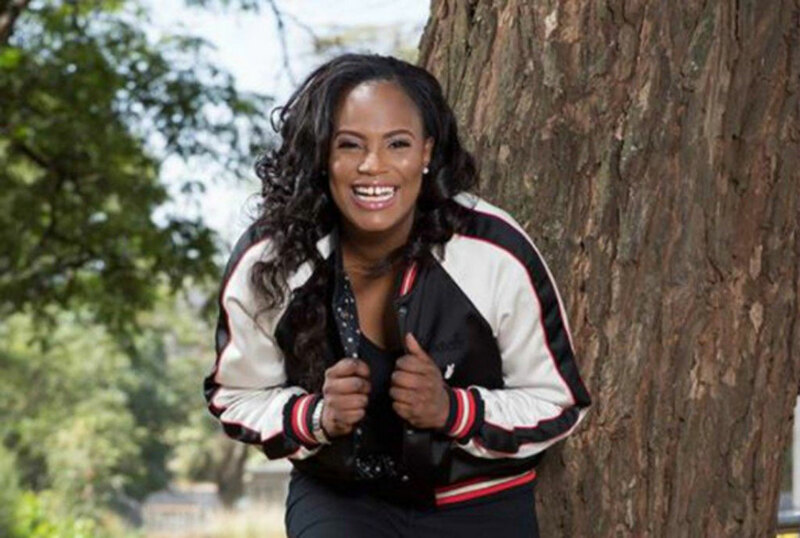 She is The Managing Director of Kenyatta International Conference Centre (KICC) and a mother of three. She, however has revealed that she is on a recovery journey from alcohol addiction, a personal decision made at the age of 21 with the help of a few friends. According to Kenyan media reports, Nana made the revelation on March 8. Nana, who turned 40 on March 18, said she would consume an entire crate of beer and a bottle of whiskey in one day. “Well it was 24 beers that’s a crate a day and a half a bottle or full botlle of liquor,” she said. She also encouraged those struggling to quit alcohol and facing difficult times in life. “It’s a very vicious circle, we all have challenges, we all have issues that we face, never judge a book by its cover,” she said “The one thing I can actually say to them is, tomorrow is another day and try to live or get to that day and never to ashamed or to proud to ask for support,” she added.